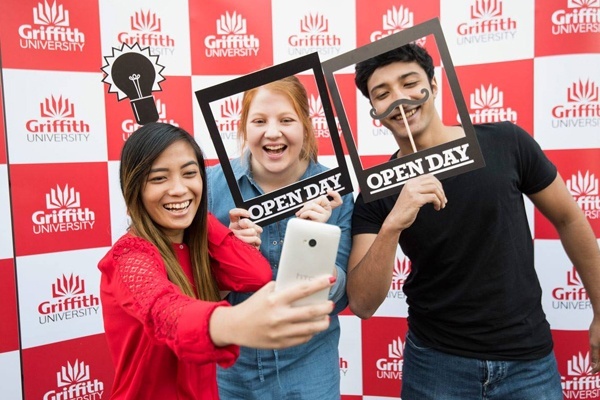 In the years after its establishment in 1975, Griffith University has come to be regarded as one of Australia’s most innovative universities and one of the most influential in the Asia-Pacific region. 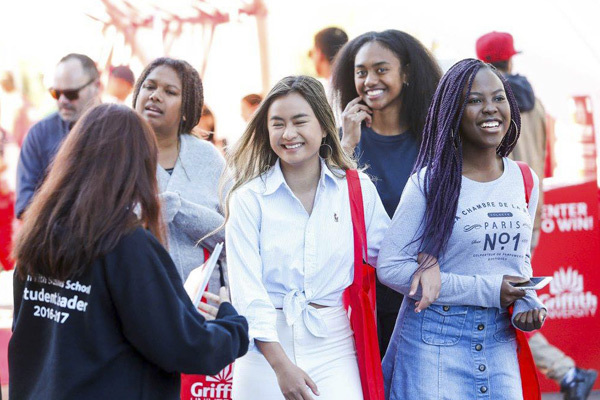 With campuses spanning three Australian cities from Brisbane to Gold Coast, Griffith University offers more than 300 degrees and places a pedagogical emphasis on producing work-ready graduates who can make meaningful contributions to the world. Subject Strengths: Asian Politics, Trade and Development; Climate Change Adaptation, Criminology, Drug Discovery and Infectious Diseases, Health Sciences, Medicine, Sustainable Development, Music and the Arts. Home to more than 2,500 students, this campus is based in one of Australia’s most rapidly developing regions, between Brisbane and the Gold Coast. This community focused campus is renowned as a national showcase of social inclusion in higher education, having achieved this through innovative partnerships, industry engagement and program pathways, with a strong focus on community health and education. Students have access to a bookshop, café/bar, a general store, a community lounge and sporting facilities, plus welfare, counselling and other support services. See below for a list of amenities near our campus. Home to world-class expertise in the environment, corporate sustainability, Asia and the emerging bio-sciences, Nathan is the original Griffith campus. With more than 13,900 students and situated in tranquil, native bushland on the edge of Toohey Forest, Nathan campus is a short walk or bus ride from our Mt Gravatt campus or a 10 minute drive from central Brisbane. Public transport connects the campus to Mt Gravatt, Garden City shopping centre and the Brisbane CBD. See below for a list of amenities near our campus. Set amongst native bushland and located just minutes from the pristine beaches of the famous Gold Coast, this comprehensive campus plays host to over 16,500 students from all over Australia and the world. Widely acknowledged for its strengths in Health, Griffith's Gold Coast Campus boasts state-of-the-art facilities, including the $36 million Griffith Health Centre, co-located with the Gold Coast University Hospital. See below for a list of amenities near our campus. A bookshop, cafeteria, gym and a state of the art tennis centre are just some of the convenient facilities available on campus to the 4,800 students located here See below for a list of amenities near our campus. Ideally located in Brisbane's picturesque South Bank Parklands, the campus is only a 10-minute walk from the Brisbane CBD and is adjacent to the Queensland Art Gallery, Gallery of Modern Art, the State Library, Museum, Performing Arts Complex and the Brisbane Exhibition and Convention Centre. See below for a list of amenities near our campus. Lisbeth Trickett is a world record holding and Olympic gold medalist swimmer from Australia. She was a gold medallist at the 2004 Summer Olympics, the 2008 Summer Olympics and the 2012 Summer Olympics. She is the world record holder in the short-course (25m) 100 metres freestyle. Jung Ryeo-won is a South Korean singer turned actress and model. She is an ex-member of now disbanded girl group Chakra and is best known for her role in the television drama My Lovely Sam Soon. 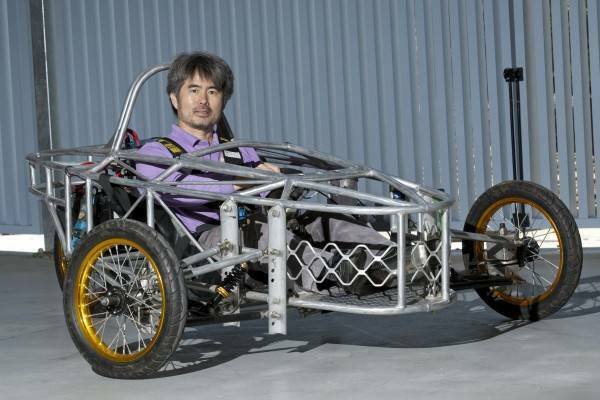 "Researchers at Australia's Griffith University have built an electric car that can be driven, without human intervention, by software runing on an Android smartphone." "Welovechores.com.au is a pioneer online company that offers professional services to the Brisbane City community, which has been created by five university students from Griffith University"